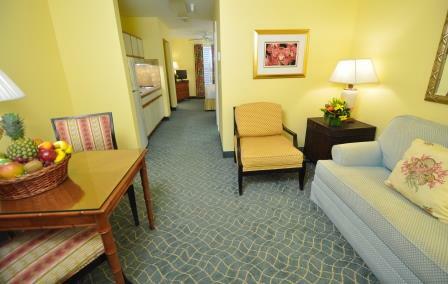 A $30 resort fee per room, per night is included in pricing shown and includes high speed internet access; complimentary continental breakfast; in-room coffee/replenished daily; one (1) complimentary 16 oz bottle of water per person at check-in; complimentary use of business center; complimentary parking. Additional benefits at sister property on Seven Mile Beach: pool & beach ambassador service; fitness center; use of the Hibiscus spa facilities, limited to Sauna, Jacuzzi and Steam room; use of pool and beach loungers towels and umbrellas; beach yoga; stand up paddle board clinics; beach volleyball, charging privileges at Café Soleil, Hibiscus Spa, Beach House Restaurant, Ferdinand’s Caribbean Café, Tortuga’s Beach Grill & Bar, and Red Sail Sports located on Seven Mile Beach. 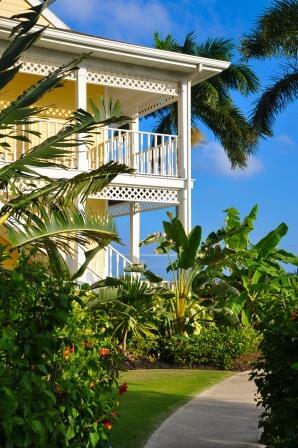 Enjoy the exceptional service and comfort that make Sunshine Suites Resort the best value in Grand Cayman. 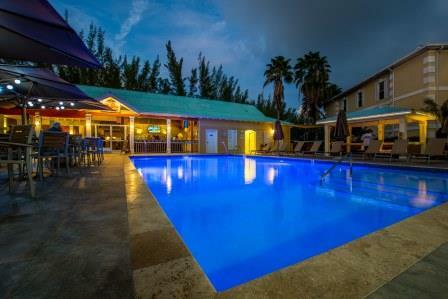 In the heart of Seven Mile Beach and adjacent to The Links at Safehaven golf course, this hotel recently reopened after an extensive renovation. 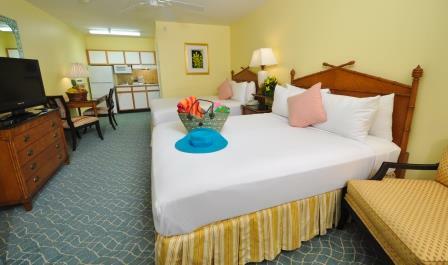 The all-suites resort has a fresh look, spacious rooms with full kitchens and a plush, tropical decor. 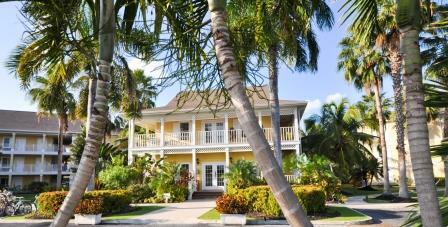 Scuba dive with stingrays at the nearby world-famous Stingray City, or visit the Cayman Turtle Farm. Meal plan option available including 1 lunch and 1 dinner per day at the Sunshine Grill. Continental breakfast is complimentary at Sunshine Café.